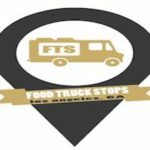 Have An Experience With Food Truck Stops LA? These guys are the worst. As a truck owner don’t ever expect anything from them and as a client good luck to you if you ask them to organize your location. All they care about is finding as many spots as they can, good or bad and charging high fees for them. They have one location which isn’t even on private property, it’s a public meter that they charge a fee of at least $50 to park there. They park a spotter car there and bully anyone that tries to take the space. That’s gotta be illegal. I’ve heard some trucks have been threatened if they try to park there on their own. Griffin Boyd manages these spots but he answers to the bosses who are Cam and Mitch. 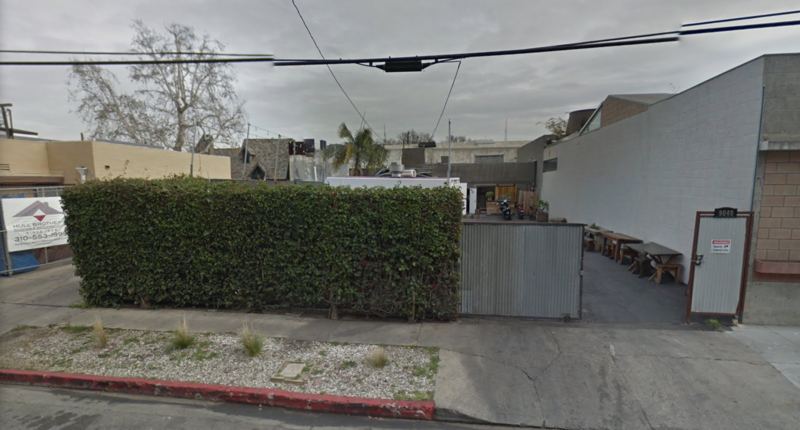 They put zero thought or care into building a location and doing what’s right for the vendors. Another prime example of money hungry opportunists. And to top it all off, they even own their own food trucks yet still crap on others. Who does that? They own the Green Truck. I used to think these guys were cool but now they are just criminals. This company is a hot mess and must be avoided at all costs. The food truck Green Truck, which has been around a while, owns this company. 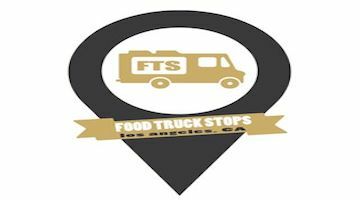 The Green Truck and Food Truck Stops LA team are a bunch of wannabe gangsters who have told multiple trucks that they own “Culver CIty” and tried to threaten anyone who didn’t let them run their lots the way they want. They are NOTORIOUS for stealing lots away from other organizers and then turning the stops into garbage by having little to no quality control. But what pushed me over the limit was what happened to a truck I work with. For years, the truck I work with had a regular stop at a good lunch location. Everything was going fine. We went once a month with little to no trouble for a few years. Then Green Truck got their greedy hands on the stop and my old contacts told me they wanted to schedule with Green Truck. They told Green Truck that they wanted to keep the regular rotations so literally all Green Truck had to do was tell the stop we were still going and charge me $50 for it. But they decided to tell me that the location no longer wanted us there. I thought that was quite odd since we had no issues for years so I reached out to my old contacts to let them know we were sorry they wanted us to stop going and we appreciated being there. My old contacts told me that wasn’t true. They said that Green Truck told them that we said we no longer wanted to go back. So yeah, these guys LIED to a client and to a truck because they wanted to act all “gangster”. This is not rocket science for organizers. Yes. The locations and the guests are very important to organizers. But the good organizers are the ones that also understand that the trucks are EQUALLY important to their businesses. And if you can’t treat the trucks like they are a collaborative partner and not a tool for their own means, then you don’t deserve to run any lots.